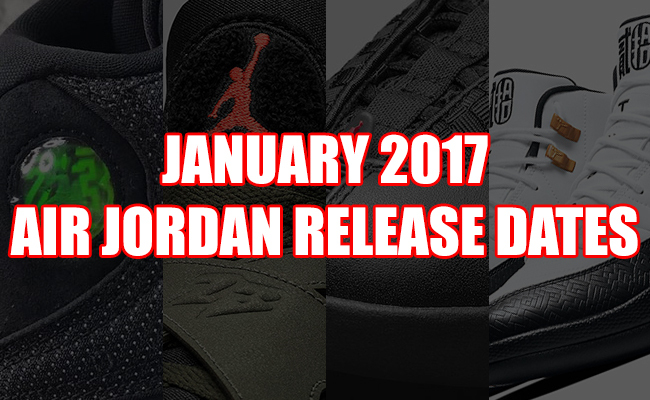 Jordan Brand will have an insane year in 2017 which will get started with the month of January releases. 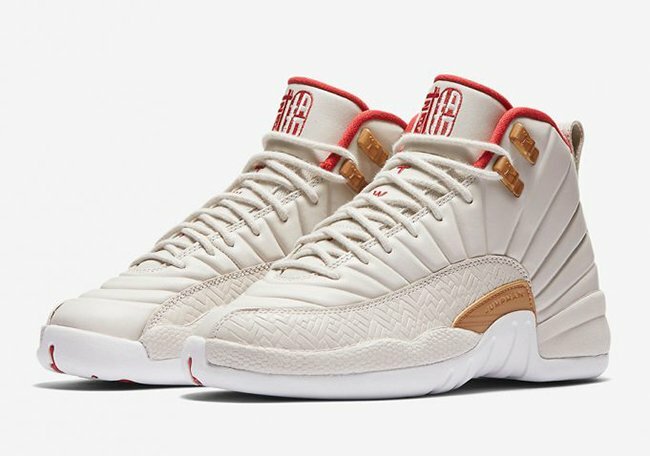 Here you will find the entire January 2017 Air Jordan Release Dates lineup. 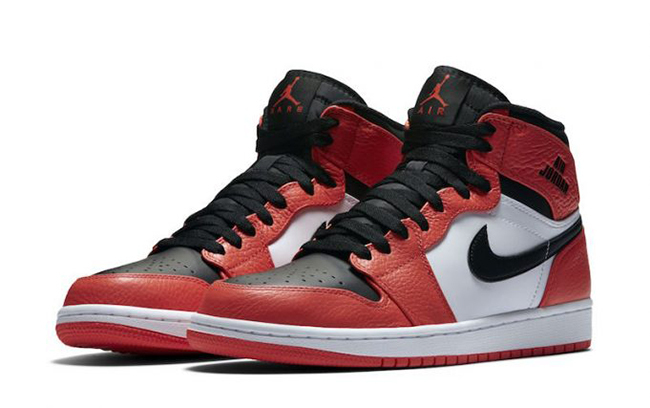 Take note that it’s possible Jordan Brand could move dates around or add in new models for the month. In that case, we will make sure to update you to reflect every accurate launch. 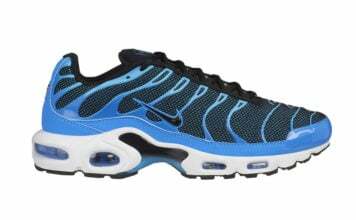 Down the page, you can see all the releases for January along with images and retail prices. 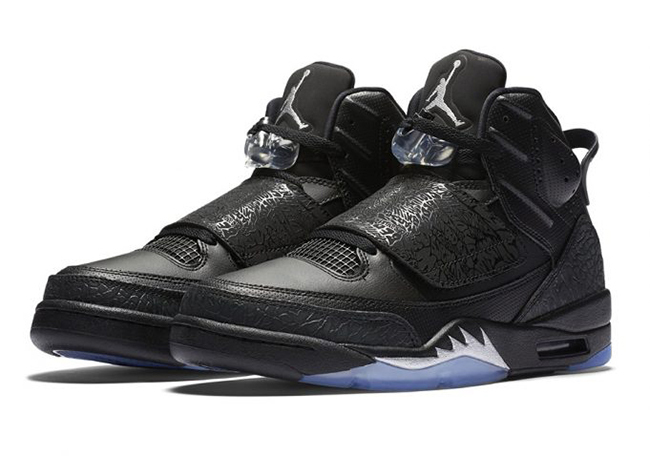 Starting the New Year off, we have the Jordan Son of Mars in Black and Metallic which actually started landing at select retail stores in the previous month. 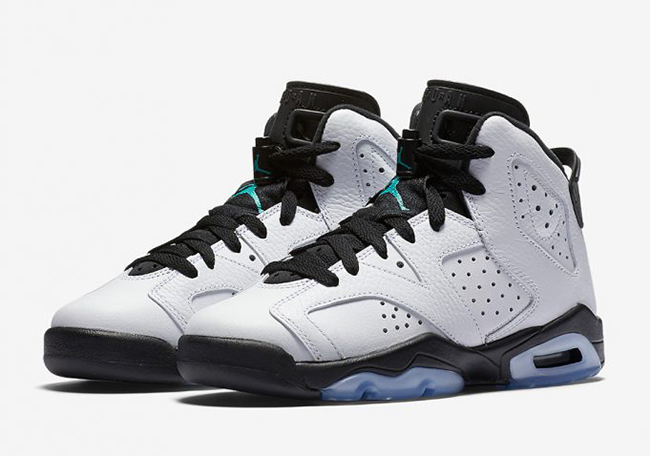 As well, there is a GS exclusive Air Jordan 6 in ‘Hyper Jade’ that doesn’t have a specific release date but could be pushed. The first big release weekend starts on January 7th which will include three models. 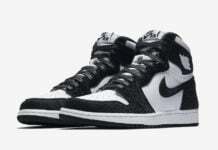 Those include the ‘Stealth’ Air Jordan 15 OG, Air Jordan 1 High Rare Air ‘Max Orange’ and the ‘Black Toe’ Air Jordan XXX1. 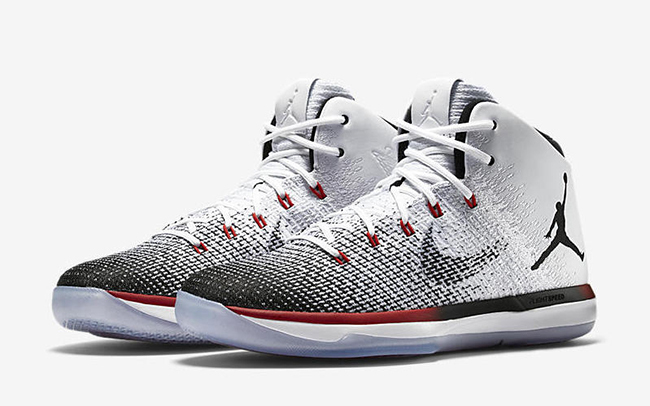 The following weekend will bring us some interesting drops from Jordan Brand. 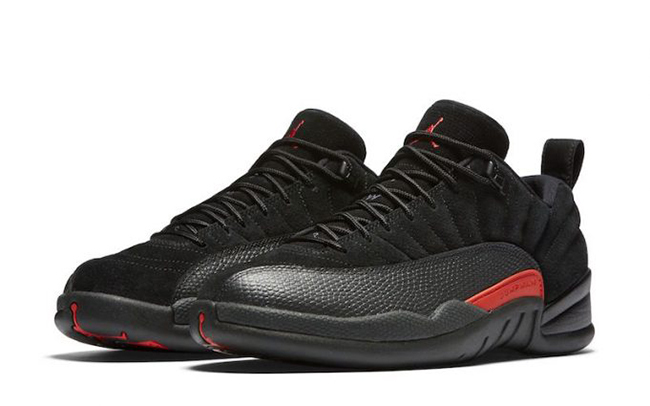 This includes the first low top Air Jordan 12 in ‘Max Orange’. 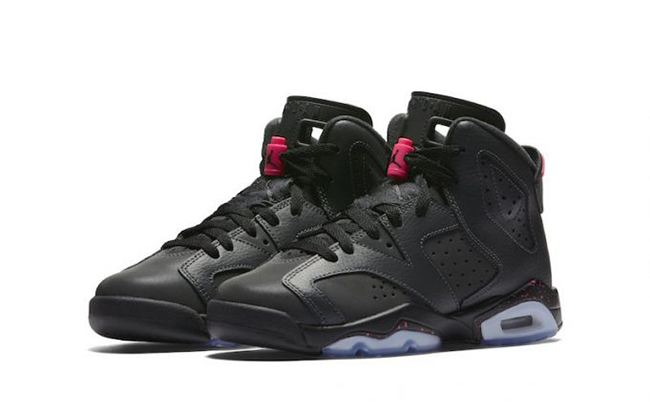 Also dropping on the same day is another Air Jordan 6 GS exclusive in Anthracite and Hyper Pink. 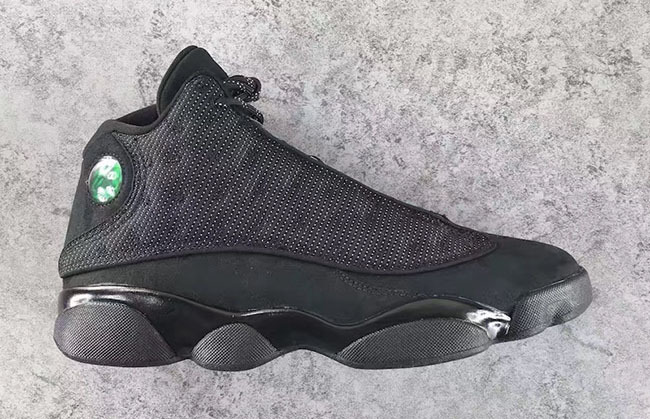 Depending on your style, the biggest drop will take place on the 21st which is the ‘Black Cat’ Air Jordan 13. This pair has been looked forward to for the last few months and will probably sell-out first day. Towards the end of the month, we will have a bunch of drops coming that will do well in-stores. 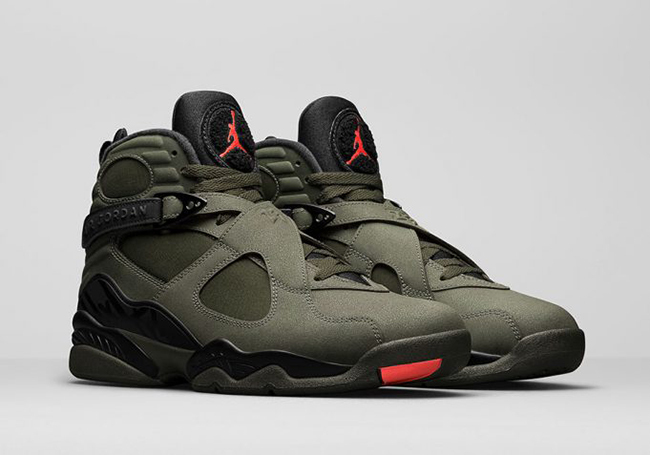 First we have the ‘Take Flight’ Air Jordan 8 which was being called the ‘UNDFTD’ 8. 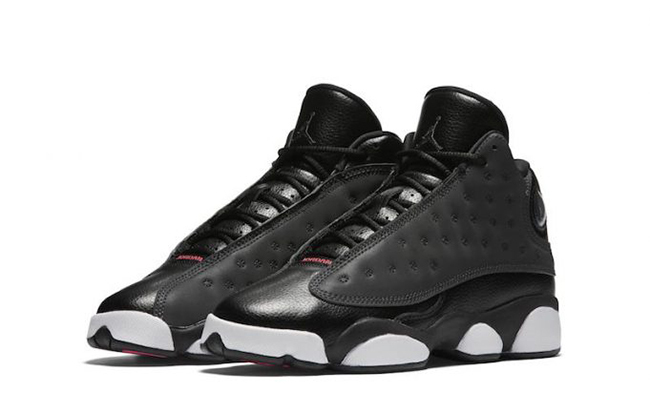 Another grade school exclusive will land which is the Air Jordan 13 in Black and Pink. Celebrating Chinese New Year, Jordan Brand will release a CNY Pack. 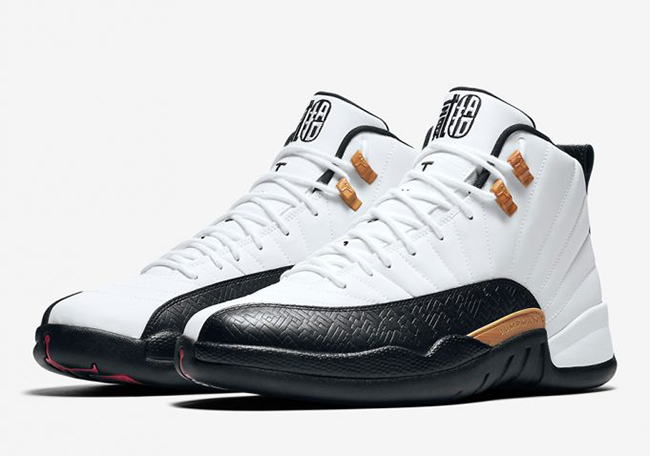 This includes two pairs of the Air Jordan 12, one for adults and the other a girls exclusive. 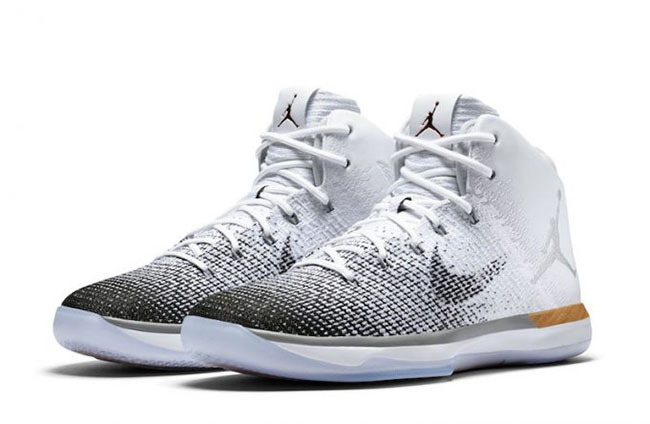 Also apart of the pack is the Air Jordan XXX1. 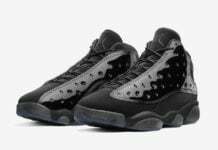 This wraps of the January 2017 Air Jordan Releases. It’s possible that some of the dates will move around which we will make sure to update. 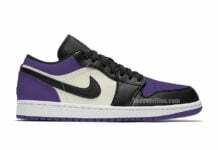 The entire list is shown below and make sure to visit the comments section letting us know which pairs you plan on buying. 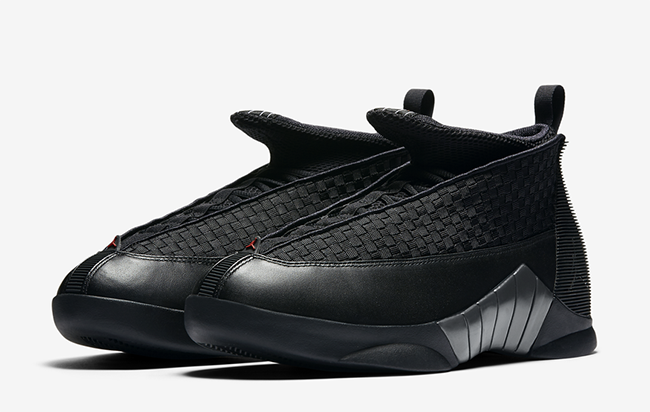 do we have an RD on the bred xiii yet? may? june?